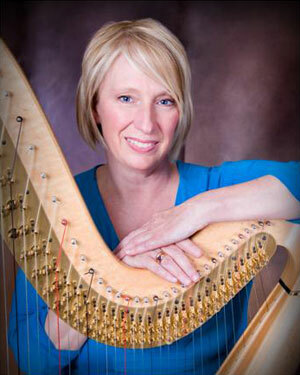 The NIU School of Music harp studio of Faye Seeman will present the first-ever “Think Big Harp Ensemble” recital at 6:30 p.m. Thursday, Oct. 28, in the Recital Hall. Music performed will include pieces by Mozart, Debussy, Ginistera and Caplet as well as Latin folk music. The harp studio will be accompanied by flute, viola, piano and string quartet. The recital is free and open to the public and will be followed by a reception in the lobby. The NIU Music Building, 300 Lucinda Ave., is accessible to all.